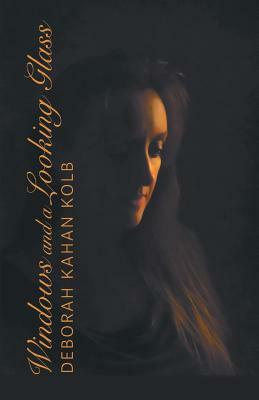 Deborah Kahan Kolb was born and raised in Brooklyn, NY and currently lives in the Bronx. Much of her poetry reflects the unique experiences and challenges of growing up in, and ultimately leaving, the insular world of Hasidic Judaism. Deborah earned her bachelor of arts and master of arts degrees in English/Creative Writing from CUNY Queens College, where she served as editor of the Queens College Journal of Jewish Studies and was the recipient of the James E. Tobin Poetry Award, the Lois Hughson Essay Prize, and the Essay Prize in Holocaust/Genocide Studies. Her work has appeared in Poetica, Voices Israel, Veils, Halos & Shackles, New Verse News, 3Elements Review, Poets Reading the News, Tuck, Rise Up Review, Writers Resist, and Paddock Review, and has been selected as a finalist for the Anna Davidson Rosenberg Poetry Award.